A Pennsylvania man accidentally called 911 in the midst of a drug deal, allowing dispatchers to listen in on the entire transaction and send police to arrest him. Officers arrived to find Justin Kryzanowski, 24, with pockets full of drugs, syringes and paraphernalia — as well as the phone, the line still open to 911. The phone call recorded everything, police say, including Kryzanowski’s own arrest at his home in Scranton. 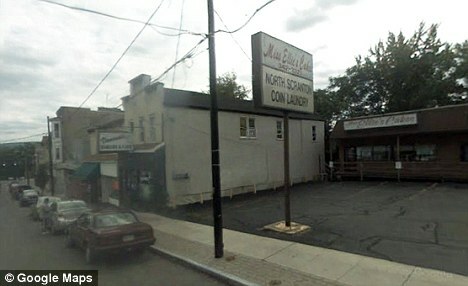 The Scranton Times-Tribune reports that dispatchers tracked the phone call to a car near Kryzanowski’s home, where he was making a drug deal with a man called Rick. ‘Rick’ wasn’t in the car when officers arrived, but they found Kryzanowski with several syringes full of Suboxone, a medication used to treat narcotics addiction, according to a police report. 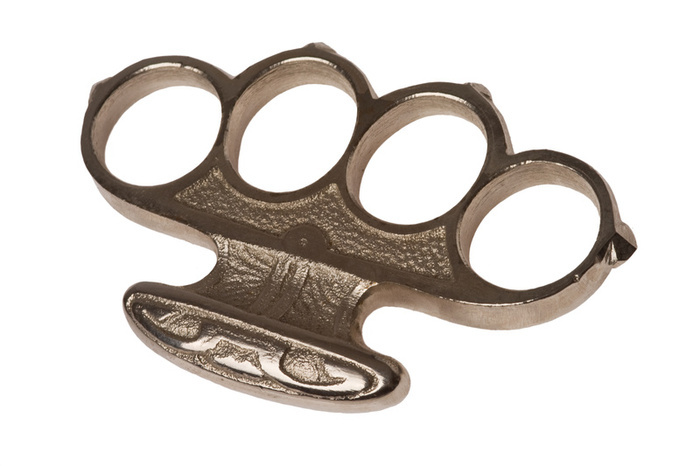 He was also carrying a pair of brass knuckles, police say. Pill bottles littered Kryzanowski’s apartment, as well. He is charged with is charged with possession of a controlled substance, possession of drug paraphernalia and prohibited offensive weapons. Kryzanowski told officers he took the drugs that ‘Rick’ gave him when they were in the car together. The cell phone in his pocket matched the phone number that had dialed 911.